Example of post and lintel construction. 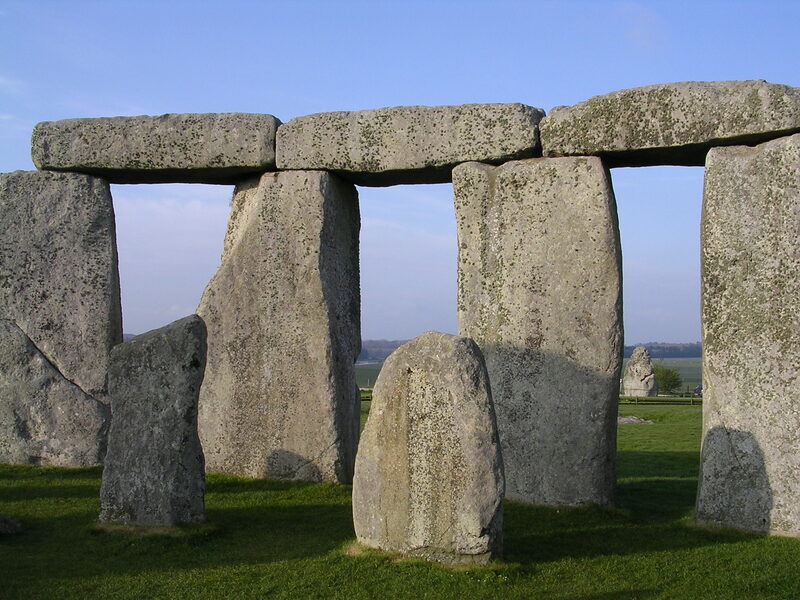 Whether ancient or modern, classic or mundane, the basic unit of construction is the post and lintel, constructed out of stone, steel, concrete or wood. Mortonstones.LLC of Miami tells us how they repaired load bearing, steel post re-inforced brick columns that had failed, possibly from rust jacking of the core elements. Whatever the usage and materials, the engineering principles are the same. Mortonstones provides a brief manual at the link. 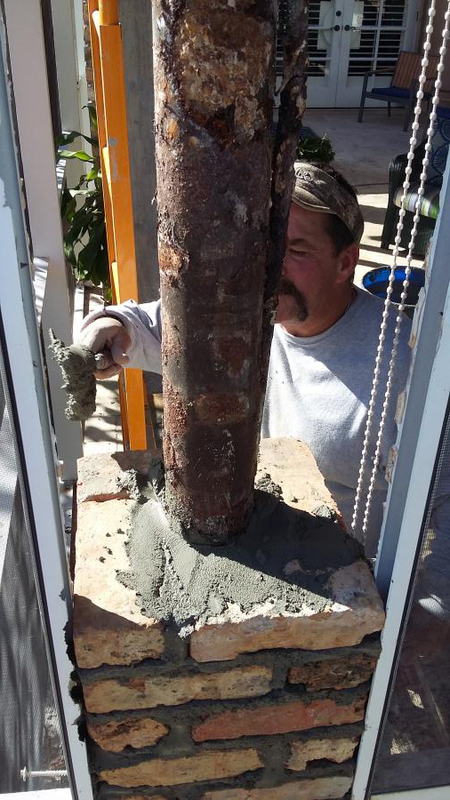 Steel post restored and sealed, brick column under reconstruction. This entry was posted in Architectural Conservation, Masonry Restoration and tagged Florida, Stone Masons. Bookmark the permalink.